The new UMIDIGI phone is finally here. UMIDIGI unveiled its UMIDIGI Z2 and UMIDIGI Z2 Pro models, declaring “technology pioneer, notch flagship, gradient twilight color.’’ The design has big changes by applying now-popular notch cutout and gradient colours, the twilight, twilight black and phantom! Before you buy the UMIDIGI Z2, here are our top features to help guide your decision. 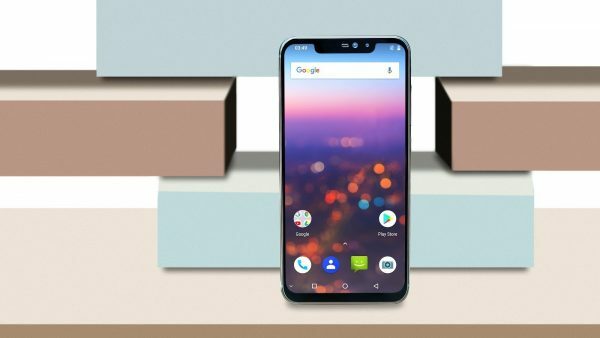 Get ready to enjoy the new generation 6.2 inch 19:9 Full-screen, obviously, It is the biggest change in the new device. The UMIDIGI phone previously used a 18:9 format full-screen design. But the 3rd-generation screen technology is delivering a superior colour gamut for the best flagship to date. The front of the UMIDIGI Z2 is full-screen. Literally. The display covers the full face of the device, with the exception of a small sliver at the top for the camera. The screen adopts 1080*2246 resolution and the screen-to-body ratio is about 90%. See more, hold less. Meet the new family members, Twilight, Twilight Black and Phantom. These new colour’s options are sure to be crowd pleaser. 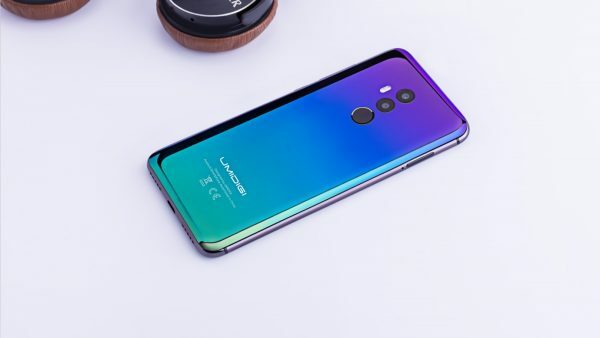 The new UMIDIGI phone adopted three gradient colors, while the black color still available as a standard common choose. Let’s face it, the new Twilight color is enough reason to get the new UMIDIGI phone. It makes you stand out from crowd. In other words, Its a stunning device that will surely get lots of attention the moment you take it out of your pocket. Bring your photos to life with UMIDIGI’s improved camera, this time with supreme camera quality by using optimized quad camera. But seriously, it’s amazing. The dual rear 16MP+8MP camera are greatly optimized and improved more than 200% than before as well as a faster autofocus for better accuracy. So this time you can effortlessly record the details of view and instantly capture the fleeting moments of fun. Plus, the UMIDIGI Z2 includes 4K video recording and editing. UMIDIGI Z2’s PE+ technology maximizes charging efficiency by allowing to reach a 9V/2A output. With Its help UMIDIGI Z2 could be fully charged within 80 minutes with 3850mAh battery capacity. UMIDIGI Z2 supports 7 network modes and 36 global bands, no worries to take just one smartphone for global travel. Although the production cost for global bands is more higher, it seems that the company is not planning to transfer it to its consumers. It also supports 4G VoLTE in both slots simultaneously, enjoy faster data transmission, lower consumption and more reliable connection from now. 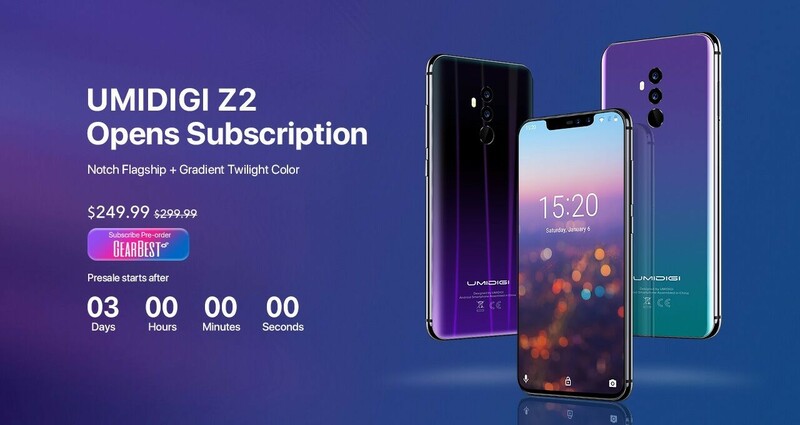 The UMIDIGI Z2 is available to pre-order on 11th June, 8AM(UTC) at it’s official retailer Gearbest, the price is listed at $249.99 with $50 off discount. For those who want the new-age super full-screen with gradient color design, but don’t want to (or cannot) pay the high prices, there are options. UMIDIGI sells premium phones without the premium price tag. UMIDIGI Z2 costs hundreds less at $299.99, however, with the presale promotion you can buy it with $50 discount, which is running on Gearbest right now. The shipment will start after 2-4 weeks. Check UMIDIGI Z2 at official website. Connectivity : Both SIM slots are compatible with 4G, support 4G LTE in both slots simultaneously. 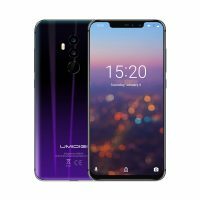 Final specifications UMIDIGI Z2|Z2 Pro released!